Elite Agro aspires to write a new green history on the sands of UAE. 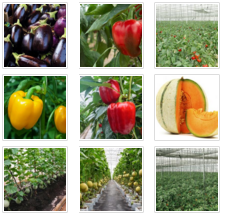 We are one of the leading producers and distributors of daily fresh vegetables and fruits in the region and our primary objective always are quality & affordability. 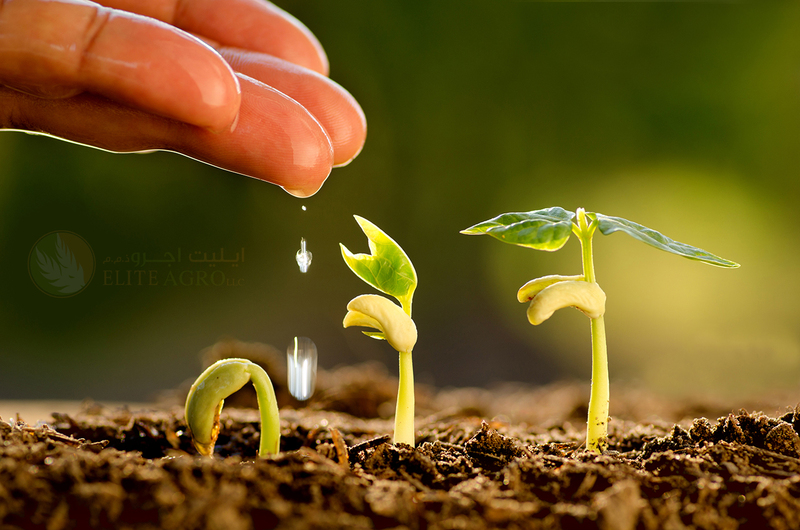 We engage in growing, sourcing, importing and marketing a wide range of high quality agricultural products through world-class technology and effective distribution chain, with the most economic use of our natural resources conserving water, energy and land. With the benefit of regional knowledge and expertise and with strategic investment in modern machinery and specialist training for labor, Elite Agro has invested to increase output across its farming interests. We currently farm in UAE, Serbia and Morocco, growing a wide range of vegetables, cereals and fruits in all three countries. We encourage an entrepreneurial spirit and responsibility in our employees by being oriented toward development and training. 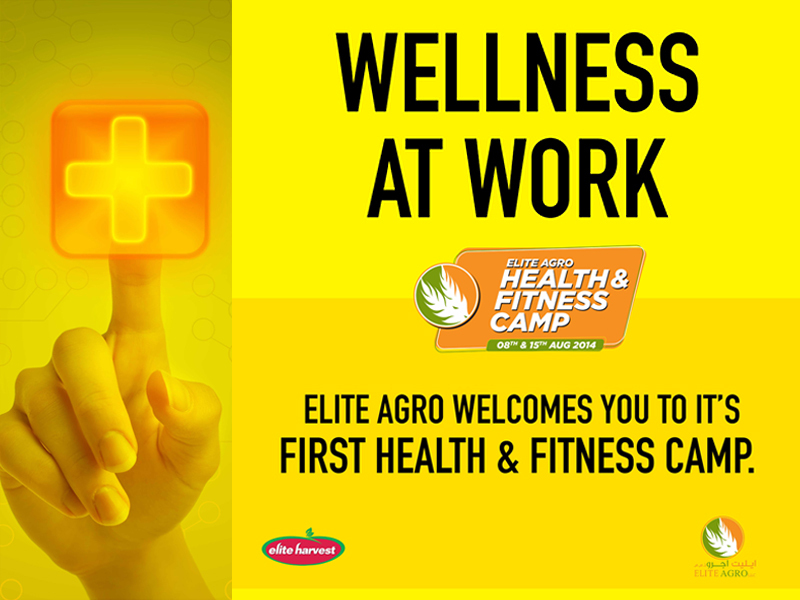 Holding ourselves close to the philosophy of hard work, we have set our vision on inspiring everyone to achieve the ultimate goal of ‘Healthy Society’. We commit to continuous improvement of our business operations, expanding production capacities and leveraging innovations to meet our goal. Growing farm fresh products and reaching them to the public certainly delights us, but we aspire to go beyond it and much farther in this noble endeavor. Encouraging entrepreneurial spirit and responsibility in our employees, we are set to create new benchmarks in quality for agricultural products and perk up the agro activities in the region. As always we say, we are duty-bound to work towards achieving ‘Food For All’. We believe we have a noble mission to undertake in the country’s journey towards achieving self-reliance and food security. It’s our mission to underscore our commitment and hard work towards building Elite Agro into a reputed business group in farming and its downstream industries. Food processing includes better understanding of the process of ripening of fruits, optimum harvesting time, pre-cooling of freshly harvested produce, cold storing of the raw fruits and vegetables, sorting, cleaning and packaging technology. 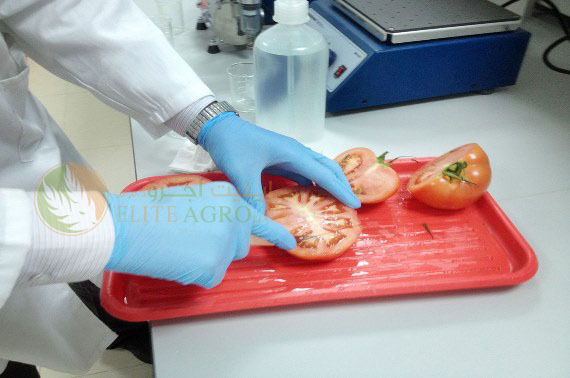 At Elite Agro, we deploy state of the art facilities that are completely automated right from sorting, cleaning, grading, storage and packaging. 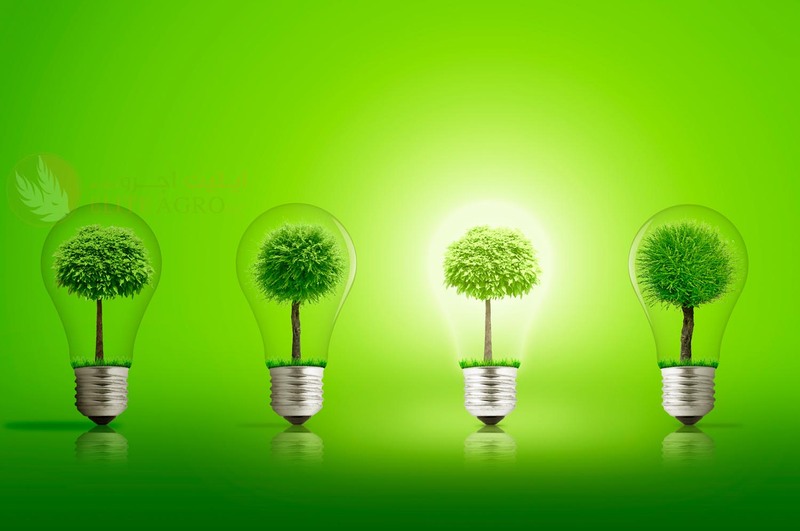 We adopt the most scientific solutions for better economic utilization of agricultural residues and recycling of waste. 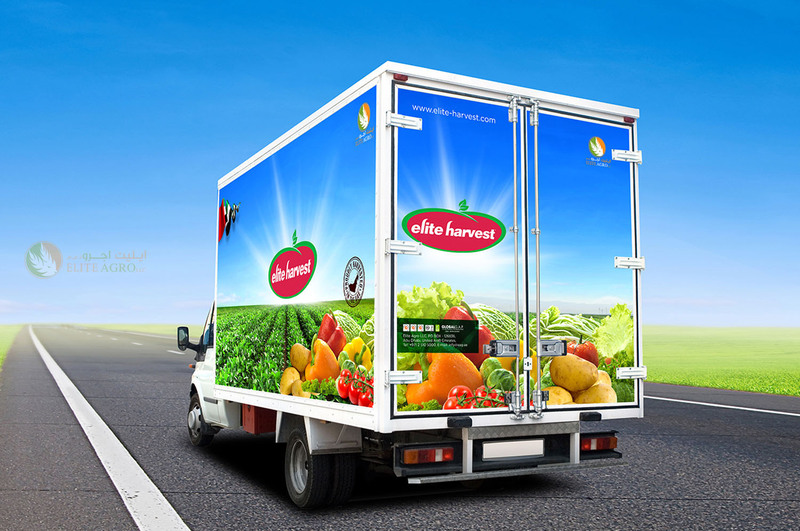 Every year Elite Agro moves tons of agricultural produce from their farms to the distribution centers and supermarkets. The packaged products are stored in cold rooms which are essential for retaining the freshness and to enhance the shelf life of the produce. They are then transported in a fleet of refrigerated transfer trucks by skilled staff to the destination. Having acquired these requisites of an end to end distribution channel and infrastructure to support the business has enabled us to enhance the efficiency of moving our goods to places. Quality and Food Safety are the No:1 priority across all of our operations . This emphasis starts at the field and harvesting levels. 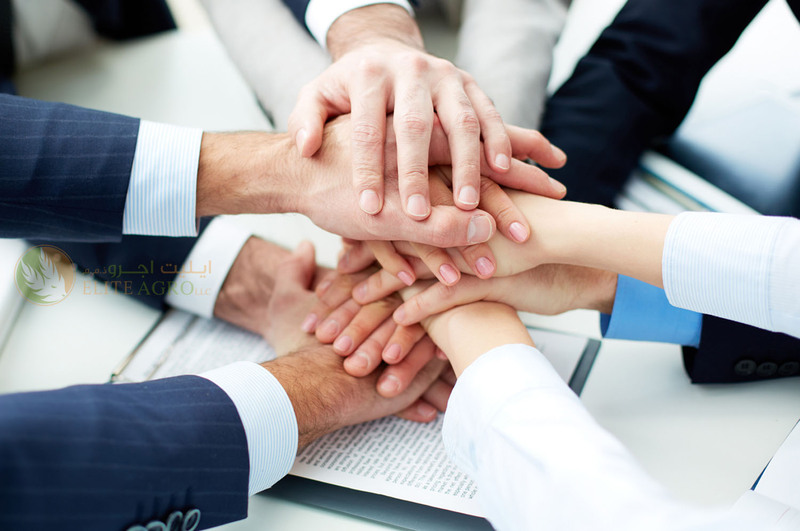 EAG associates only with suppliers that adhere to the most rigorous industry and regulatory standards. Our operating units are certified against International Food Safety Standards like British Retail Consortium (BRC) -Global Standard, Food Safety, ISO 22000 and HACCP. Besides these, all our Fruits & Vegetable and Combinable crop operations are certified against the Global G.A.P Standards, the standards with a crucial objective for safe, sustainable agriculture worldwide. All our facilities are audited against these standards on a regular basis by internal and external independent auditors to ensure continual Compliance. Pre-Requisite Programs for cleaning and Sanitation, Facility & Equipment maintenance, Training, pest control etc..
Elite Agro has a fully dedicated and specialized on Field and Post-harvest Food Safety Teams that covers all our growing regions and seasons. 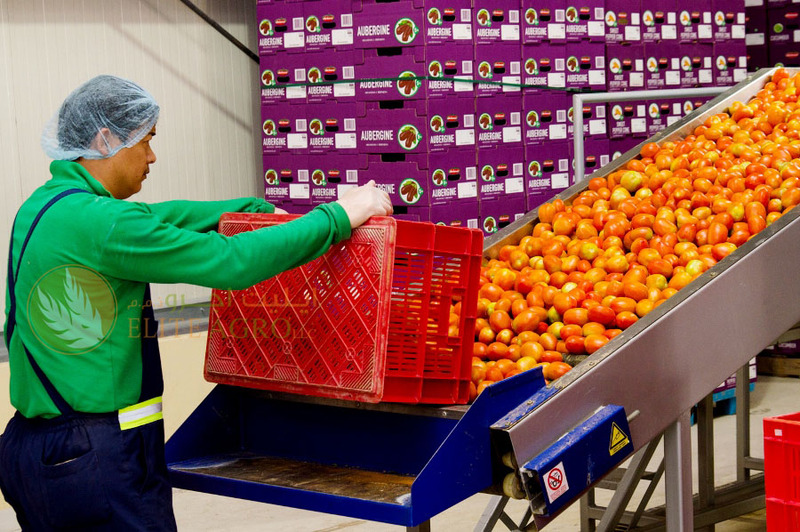 Employees are trained in all aspects of healthy farming and post-harvest practices including Produce handling, inspections, hygiene, sanitation and attire. Induction and on-going training programs are one of the key to ensure the safest and quality product to our customers. Elite Agro owns the farms and fleets to transport the produce while having complete control on production facilities to offer excellent end products in terms of quality. 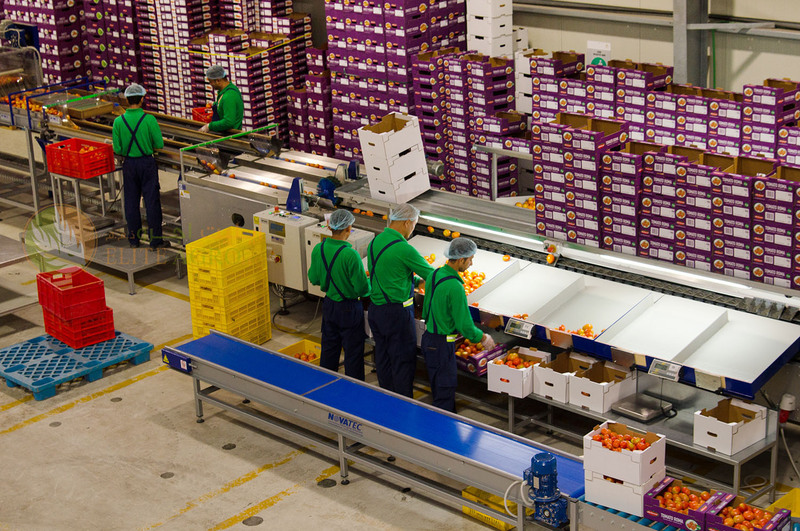 We can control on the way the products are grown, processed, packaged, transported and marketed through a thoroughly monitored system eliminating delays and issues caused due to outsourcing any of these procedure to third parties, to ensure the customer gets his daily dose of freshness on time. We have a well-established business presence in the GCC, Serbia and Morocco and emphasize more on geographical diversification as we move forward. This will help us provide a myriad range of products all year round across all our locations. 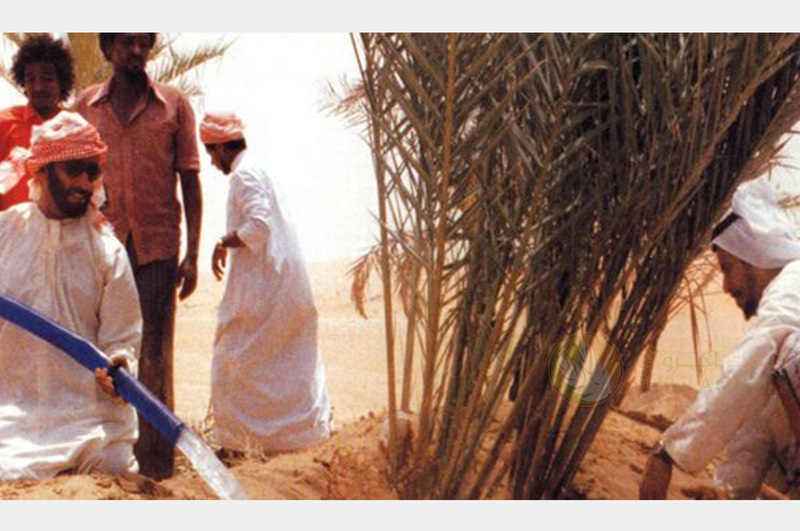 We concentrate on the fastest growing markets throughout GCC, Africa and Europe, bestowing unique opportunities to us in terms of production, exports and domestic consumption. Our driving force is the enduring vision and passion of our management towards the agro industry. We assign a greater value to human capital than anything else. And this philosophy inspires us to build up an efficient management team with greater values to lead the company. 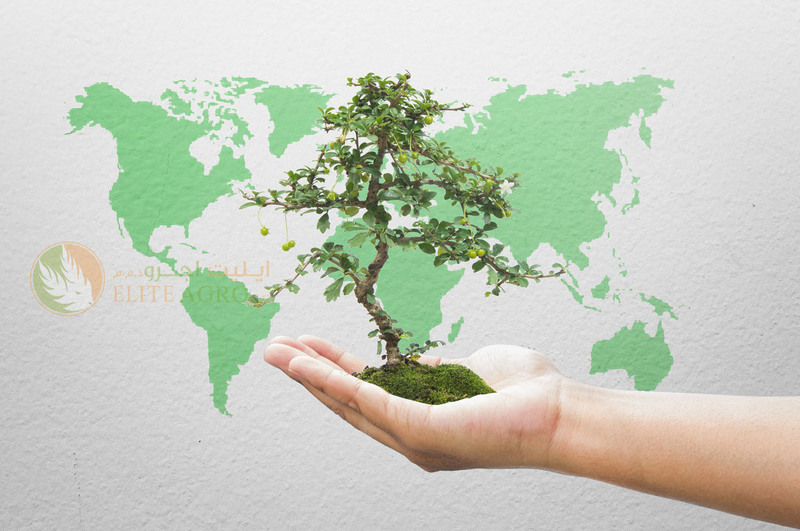 Being part of an innovative business group with a long standing history in the UAE, we are more than convinced about the role our team has to play in this competitive world where growing and sustaining business has become a herculean task. But we are undaunted about the task before us, and confident about our team and very clear about the challenges before us. Our dedicated workforce with long years of hard work and dedication will certainly testify this in the coming years. 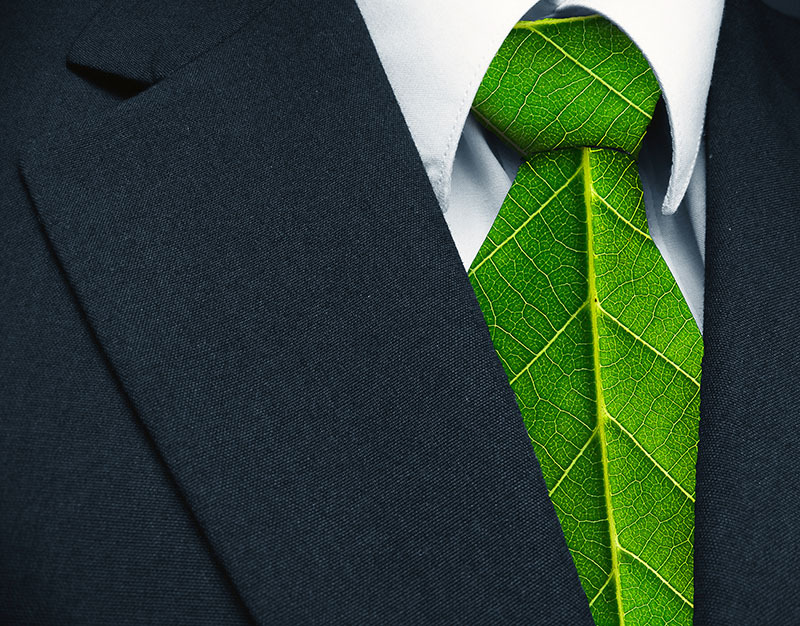 We understand that a business like ours demands a high degree of social responsibility as we our sphere of work involves the most valuable natural resources – soil and water. We are committed to continuous improvement in environmental management at all our locations and to improve the well-being of the communities where we operate. 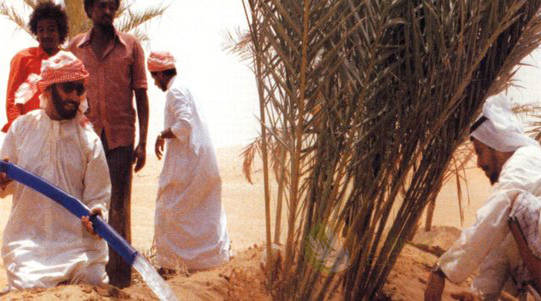 Elite Agro is proud to be a part Emirates Advance Investment Group, a name spearheading a corollary of expansion and investment initiatives across UAE. Over the past 8 years the Group has grown from strength to strength, setting up a network of establishments ranging from aerospace, real estate, healthcare, communication systems setting up benchmarks of excellence in each sector. With a mission to become a leader in the development of the national economy through selective investment initiatives, the group reckons with development dimensions based on genuine business models, state of the art technology and high quality products and services.